The drone wars are starting to remind me of the megapixel wars in the digital camera game from years ago. Just a furious race among multiple players, with new names entering all the time and with seemingly no end to the possibilities. So goes today’s drone market and now the bar my be moving again as action cam champs GoPro has officially announced they are entering this space with a model dubbed Karma in early 2016. This will be GoPro’s first stab at the insanely popular drone market and our guess is they are entering this space to simply dabble. Check out this video GoPro recently posted on their blog and you’ll see they aren’t entering the category as a “me too” player, they jumping in feet first as s serious player. 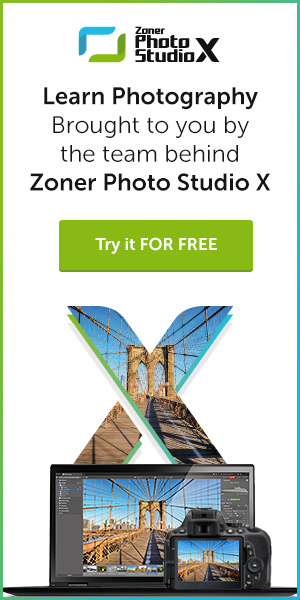 There’s also a new placeholder for the Karma on GoPro’s site. You can sign up for the newsletter and have your name entered in a drawing for 1 of 100 free Karma drones when they launch. Based on the quality of the video footage it’s a safe bet that Karma is, at the very least, a quadcopter with 4K filming capabilities. I’ll go out on a limb and add the imaging goodies don’t stop there. Word is Karma won’t come cheap as it is expected to have a price tag of between $500-$1,000. The most established force in the imaging drone space to date is Chinese drone maker DJI, as the company has already gone well over $1 billion in drone sales with their inexpensive, light-weight flying devices for a host of uses from shooting films to mapping and site inspections. 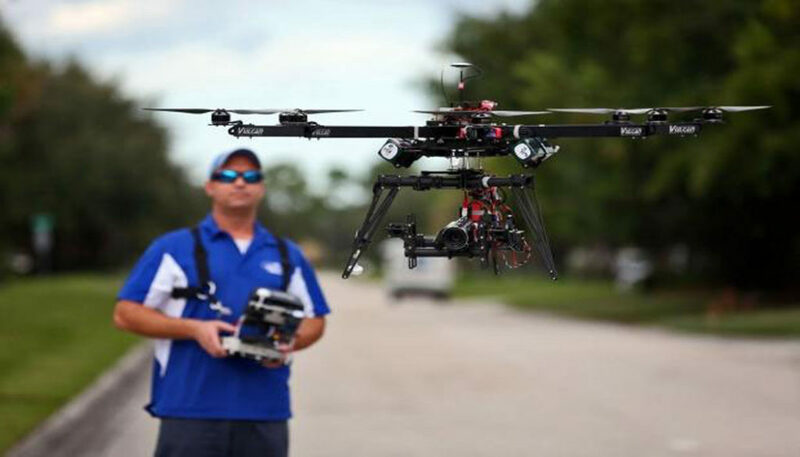 Research analyst the Teal Group expects the U.S. market for commercial drones to reach $5.4 billion in sales by 2023. 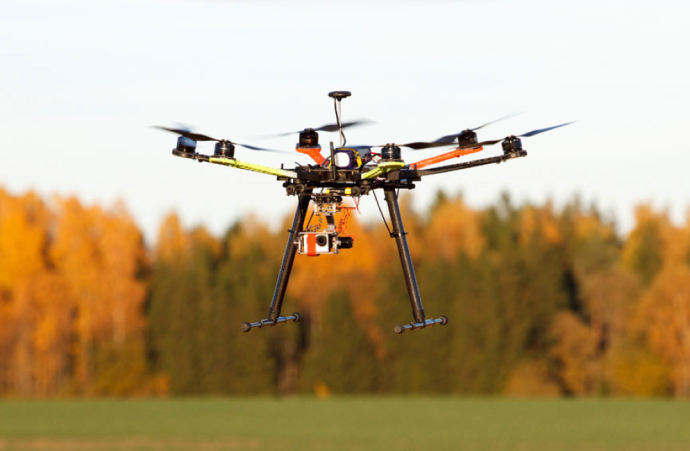 And Deloitte predicts that 2015 will wind up being a breakthrough year for the device also known as unmanned aerial vehicles or UAVs. When the dust settles on U.S. sales of imaging drones that cost $200 or more, the firm predicts over 1 million units will be sold for the first time in the category’s brief history. Why the explosion in popularity for wanting a camera to sprout wings? Lewin added that the drone market is merely an extension of what the action camera market did for photography. 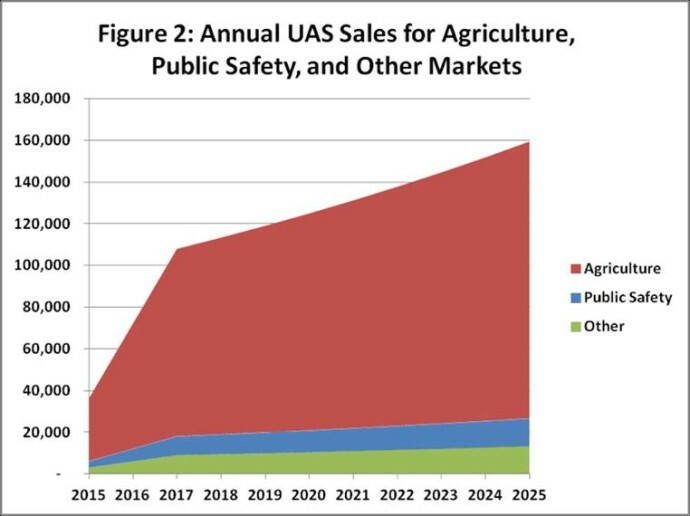 The numbers get even more insane when you take a look at predictions for the overall drone market, including commercial, government and military as the Teal Group predicts the category could generate over $91 billion over the next decade. A quick peek back at what has transpired in the space over the last year provides a better understanding of where those numbers are coming from. 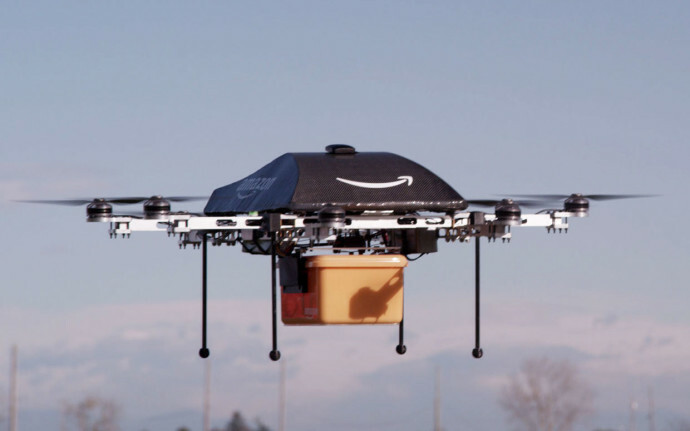 Look no further than Amazon’s announcement late last year that they had begun testing drones for a potential drone-delivery service called Prime Air. Shortly thereafter Facebook dropped over $20 million on UK-based drone company Ascenta followed by Google’s purchase of drone maker Titan Aerospace for $60 million. While 2015 was clearly a pivotal year for drones, 2016 looks like an even bigger one as GoPro is about to enter the space…look out…or better yet, look up!